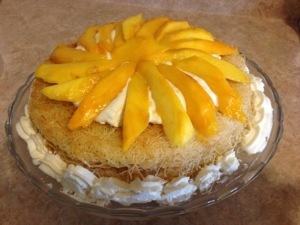 Did a full version of the konafa with mango and cream. Was delicious. Several of my friends have asked about the recipe. 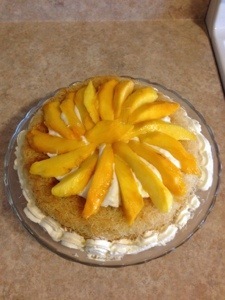 Promise to post recipes in August when work pressure starts to cool off !